Alaska Airlines has activated commercial in-flight Wi-Fi service on six aircraft and will offer it across its entire fleet by the end of this year, the company said Tuesday. The wireless connectivity is offered via Aircell, which provides its Gogo service on at least seven other airlines and is working with others on future deployments. Alaska announced in February it had chosen Aircell after having tested technology from Row 44, another in-flight Wi-Fi company. As announced in February, the airline is starting its deployment on Boeing 737-800 jets and will offer it by the end of summer on all these aircraft and its 737-900 models. Over the remainder of the year, Gogo will become available on 737-400 and 737-700 planes. The service ultimately will be priced the same as it is on other airlines, starting at US$4.95 per flight and up depending on device and flight duration. But it will be free through July 31, thanks to a promotion sponsored by the American Airlines Visa Signature Card. Passengers on any planes equipped with Wi-Fi will be able to access the service by typing in the code ALASKAVISA on the login screen. Most U.S. airlines already offer Wi-Fi on at least some flights. Virgin America and Air Tran have it on all their flights and Delta, American, and United have also started some service, along with Air Canada. Aircell said in February it was also working with Continental, US Airways and Northwest on future offerings. Alaska faced special challenges in adopting in-flight Internet access because many of its routes go over the Pacific Ocean and its sparsely populated namesake state. As a result, the airline originally approached Row 44, which uses satellites to link planes back to the Internet. 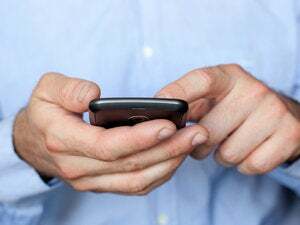 But after carrying out tests that both parties said had been successful, Alaska said in February it would go with Aircell because it had the option of deploying the service more quickly and at lower cost. The airline also cited Aircell's experience with other carriers. Unlike Row 44, Aircell links airliners to the Internet via a network of 3G towers. The company said in February it would expand its network to cover parts of Alaska, from Fairbanks in the center of the state down to Anchorage the southeastern part of Alaska. By early 2011, that expanded network will allow the airline to offer the service on flights within Alaska, according to a press release. 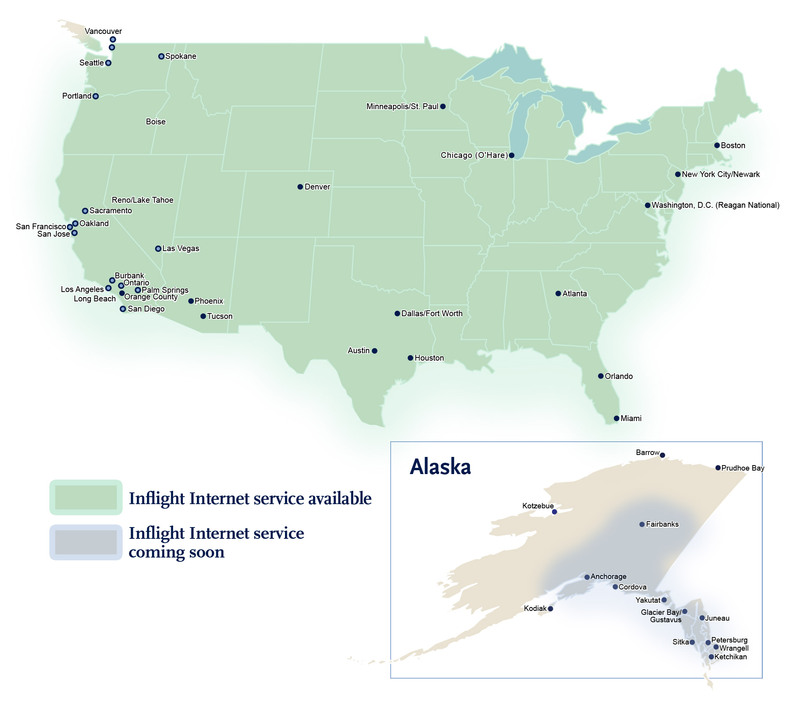 A coverage map on Alaska's Web site details where the service will be available.